Personal social and emotional development: self confidence and self awareness. During snack times we often show children photos of themselves and each other and encourage everyone to wave to each other and say each other’s names. This helps to build confidence and a sense of belonging which is very important to us as practitioners, we always try to foster this type of environment from the outset. We have played with cars and garages, rolling them along the floor and down the ramps, we then added guttering to make bigger longer ramps. Whilst we follow the children’s learning we constantly narrate what they are doing, in order to support their language development. We have also enjoyed exploring natural objects, shells, pebbles, logs, pine cones and sharing ideas about where we might find them and what sounds they make together. We’ve been filling and emptying containers and carrying them around the room, exploring the different shapes and textures with their hands and mouths. The toddle boxes have been out, challenging and developing the children’s physical skills. They have been climbing in and on top of the boxes learning to coordinate their arms and legs while trying to balance. We have also enjoyed the boat shaped toddle box, with most children rocking backwards and forwards singing row row row your boat. 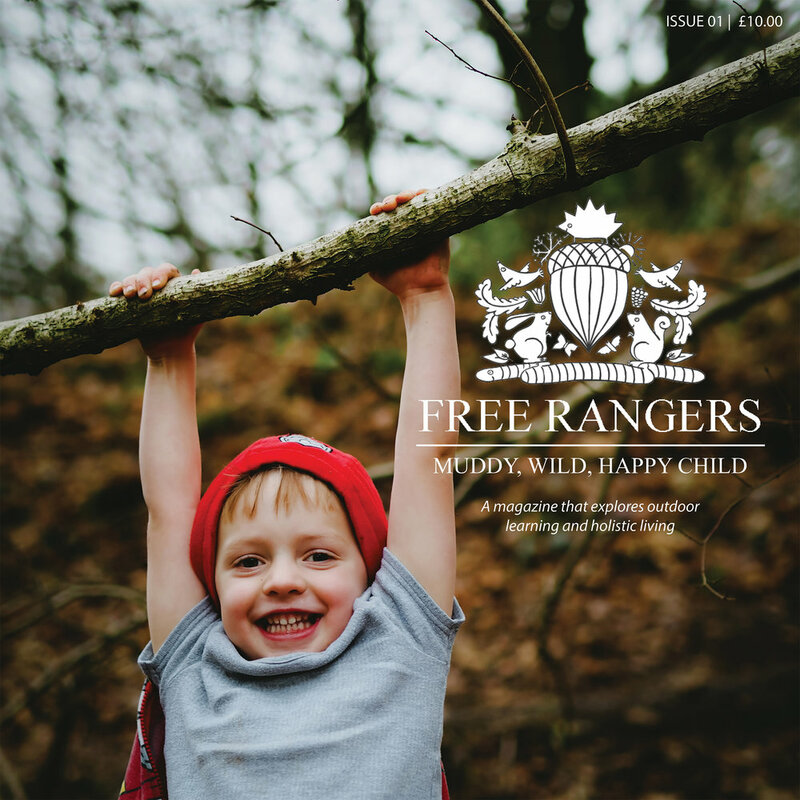 Overall Free Rangers has raised £2,600 and at the end of June we will do the final tally and tell everyone the grand total. Over the last couple of weeks we have had several new babies join The Hive we would like to say a big welcome and we can't wait to get to know them and their families better as they continue to settle in. Please do bring in photos for our family board. Please also note that we are working closely with Lucy in The Den because we are focussing on promoting breastfeeding and healthy outcomes with regards to the weaning process and how we can help families through that process. If your child is still breast feeding, we’d like to remind you that we have the facility to store breastmilk and are happy to do so. Can all parents try to ensure their baby’s clothes and possessions are labelled and if anything has been lost please ask a member of staff so we can try and locate it for you.